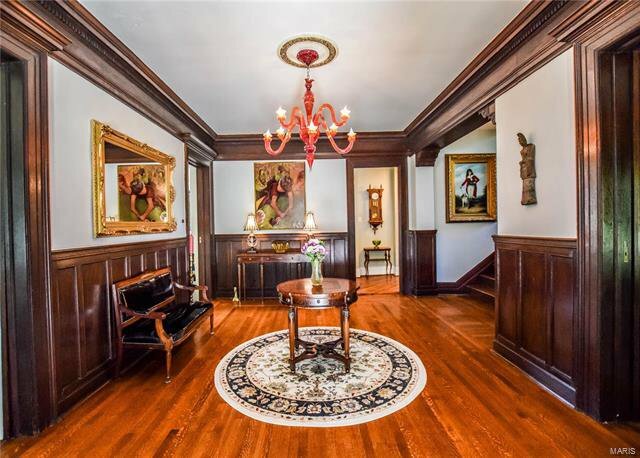 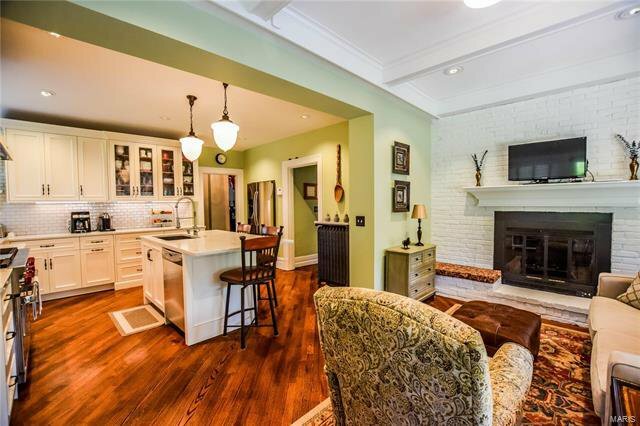 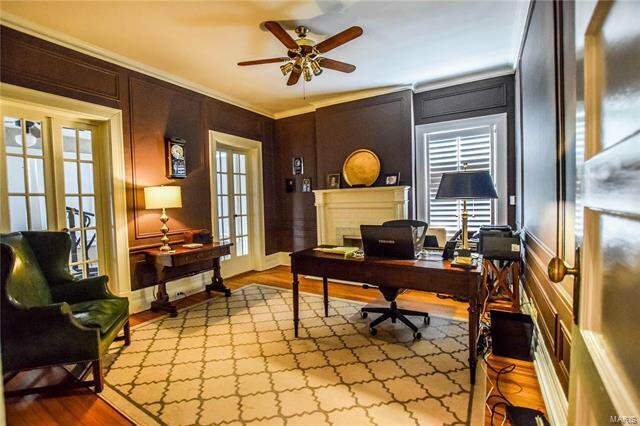 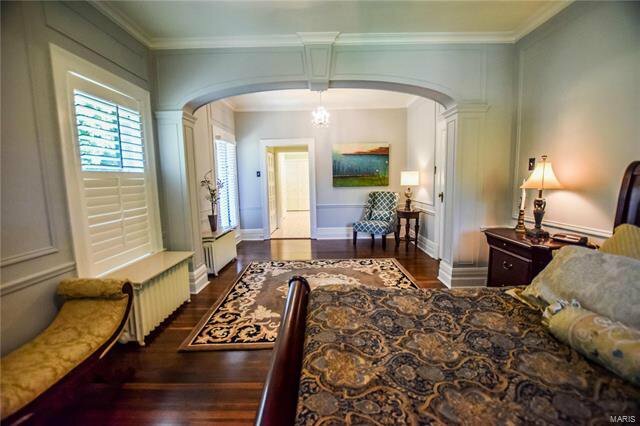 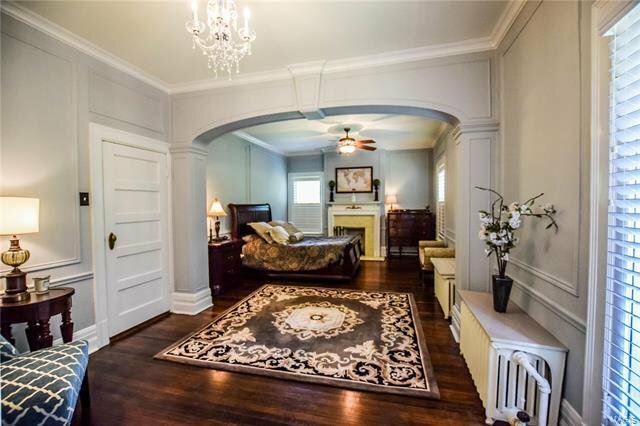 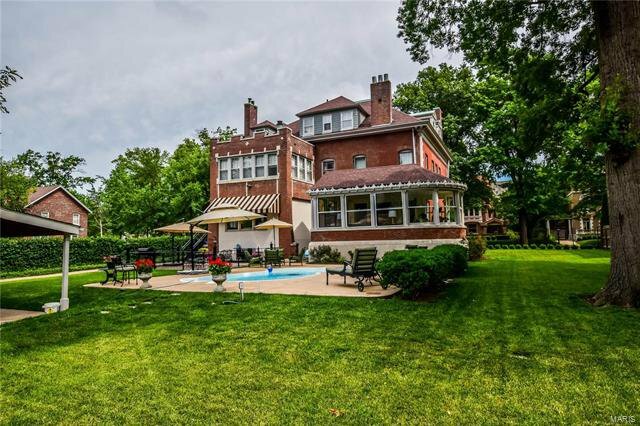 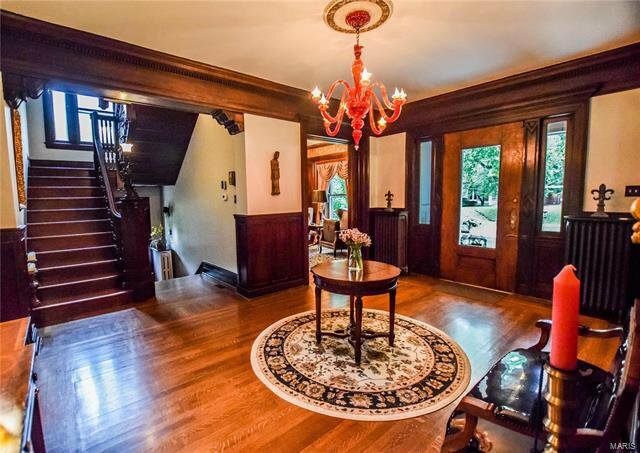 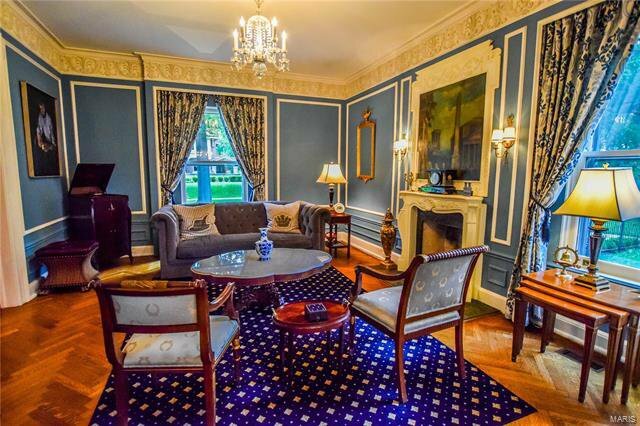 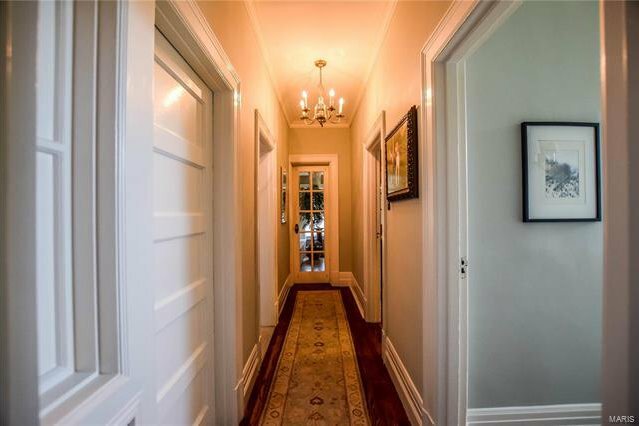 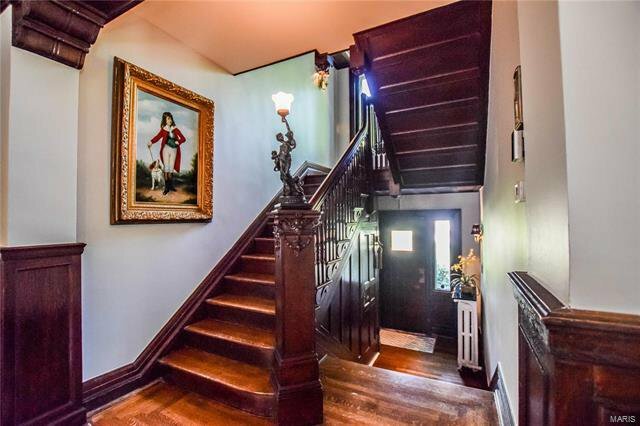 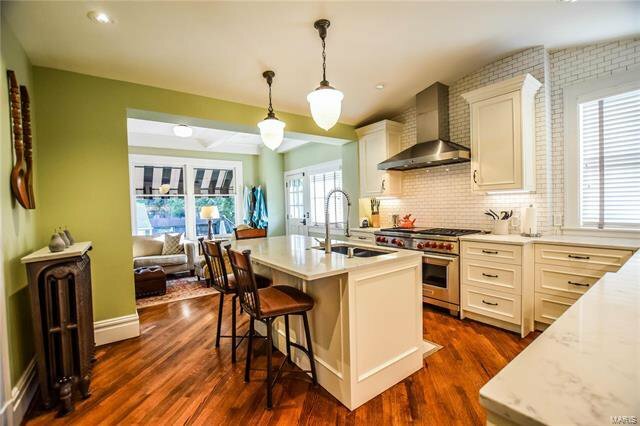 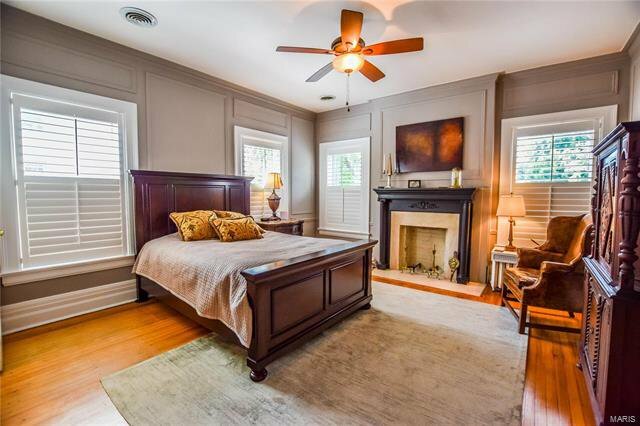 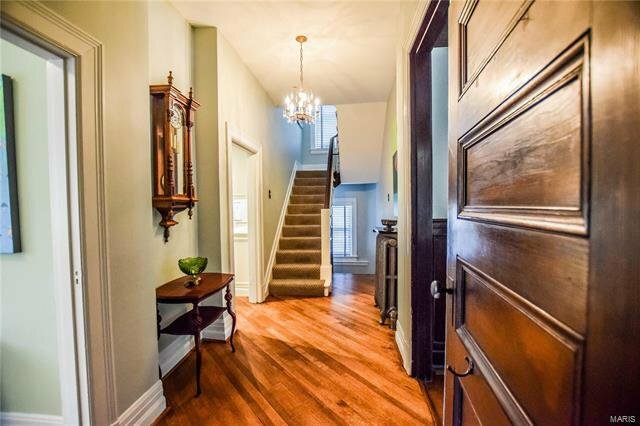 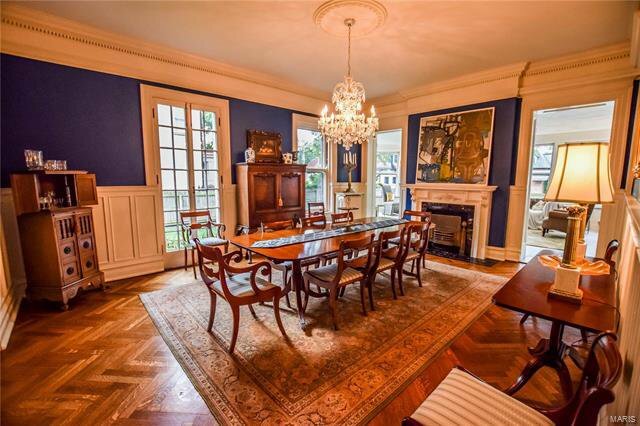 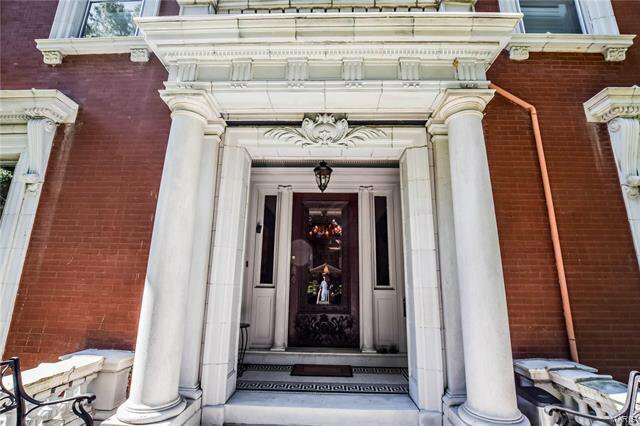 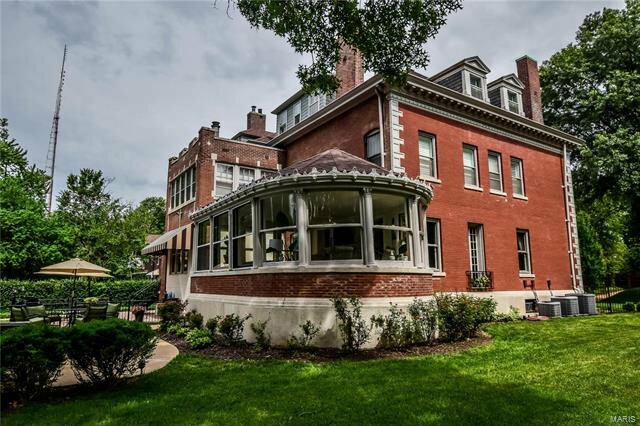 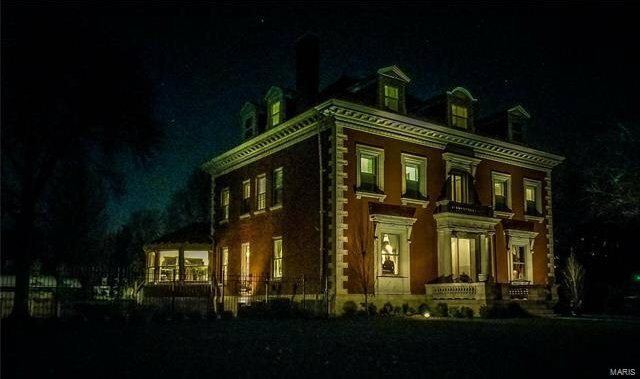 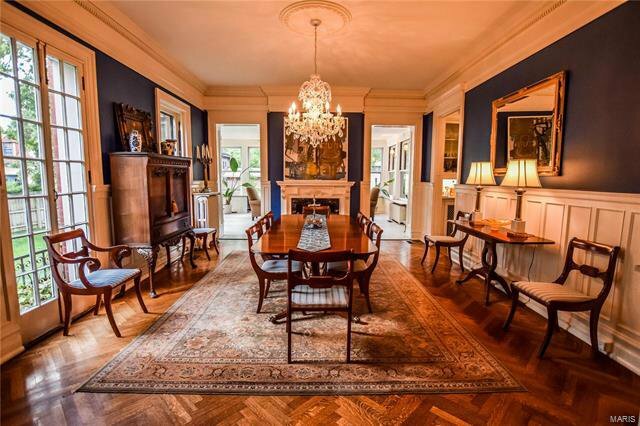 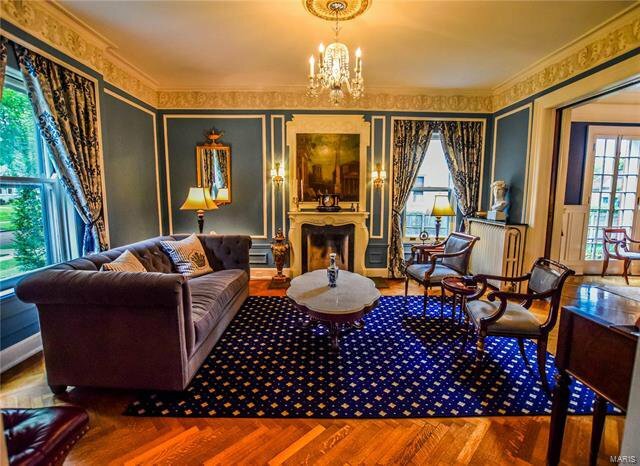 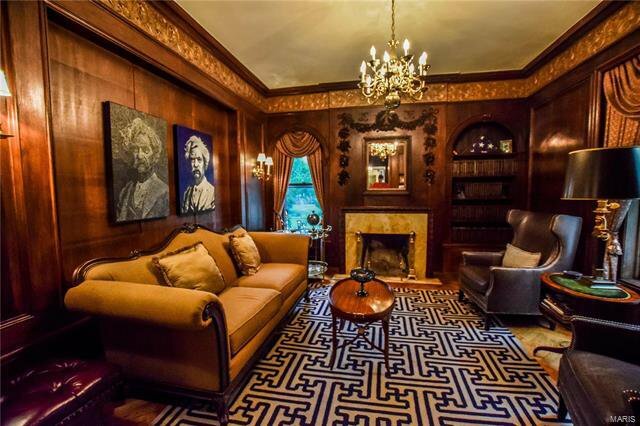 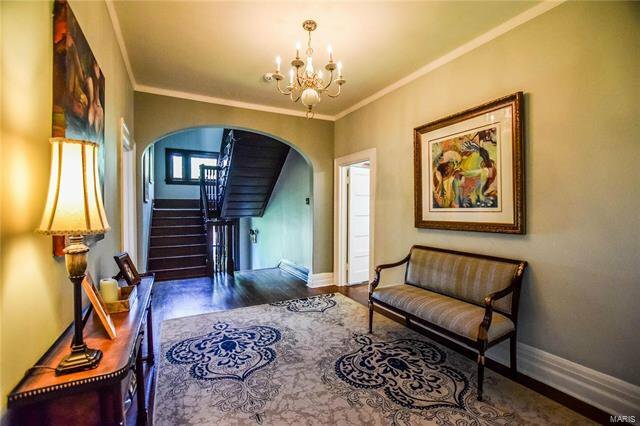 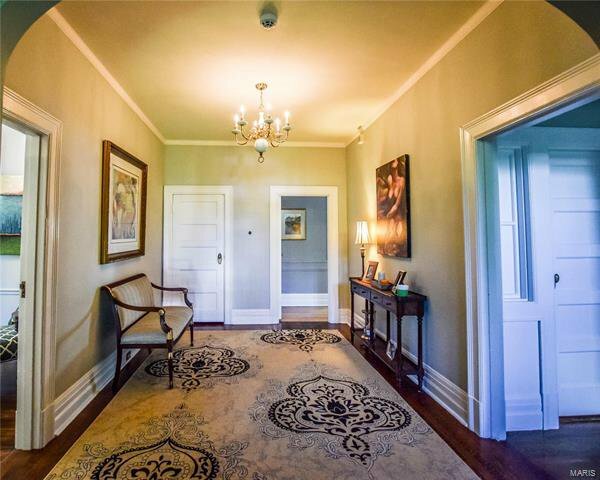 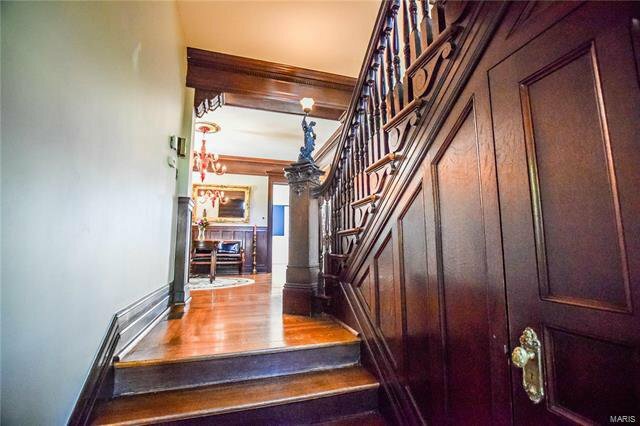 This Georgian Revival mansion is located on one of St. Louis’s finest private, historic streets. 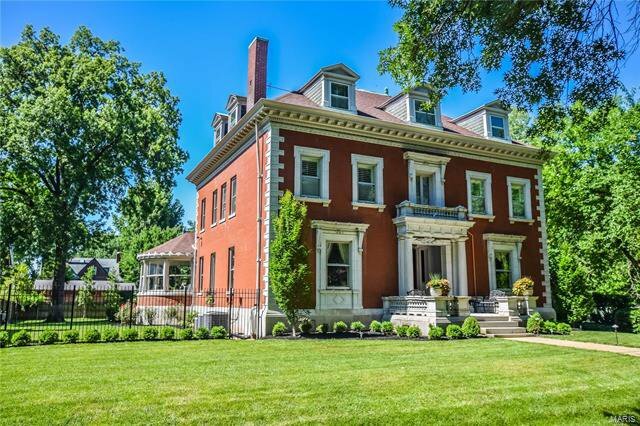 Designed by Barnett-Haynes-Barnett, the 6000+ square-foot home is large but very livable, featuring 5 bedrooms and 4 ½ baths. 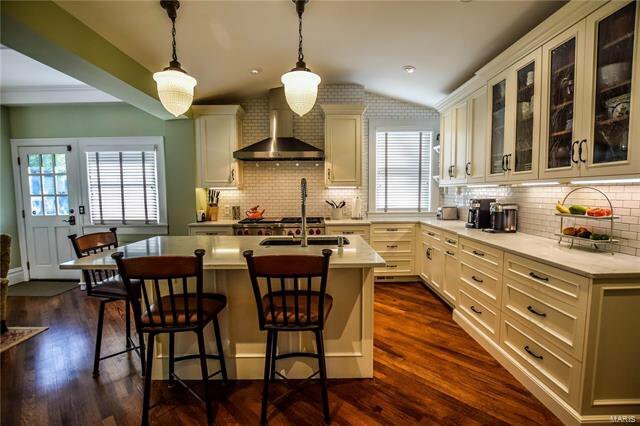 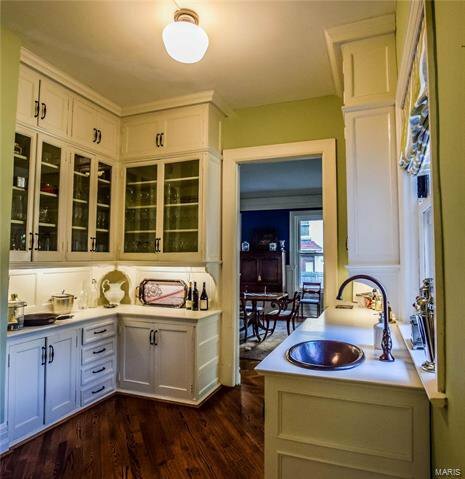 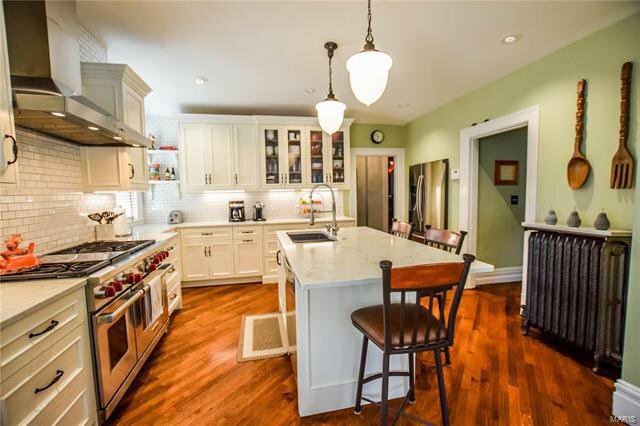 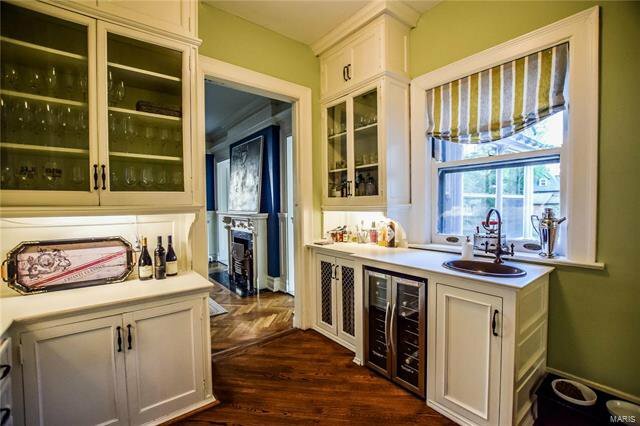 The new Kitchen features a Wolf range, custom cabinets, quartz countertops, and an adjoining hearth room and a butler's pantry. 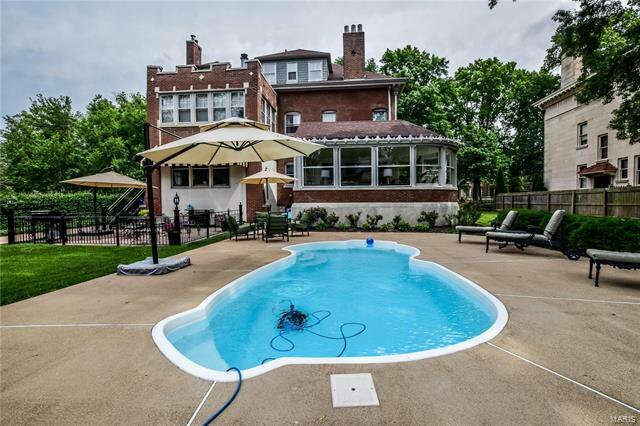 The solarium rounded at one end and overlooking the pool might become your favorite room. 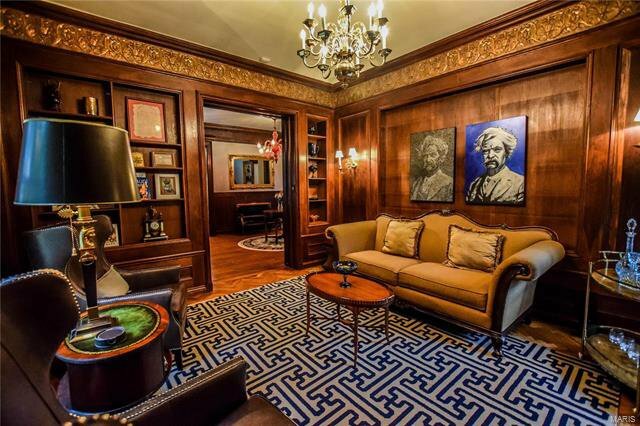 The library is perfect for cocktails or reading. 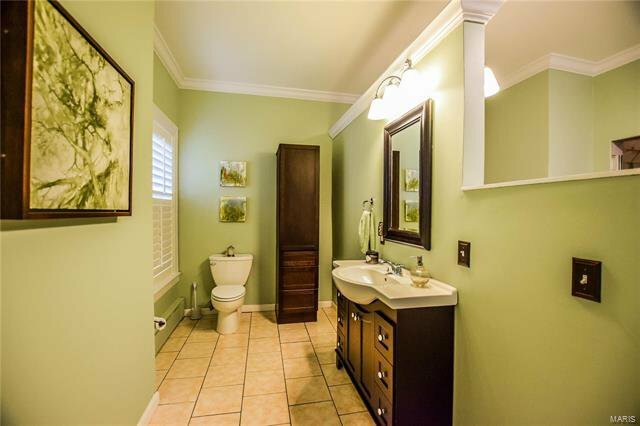 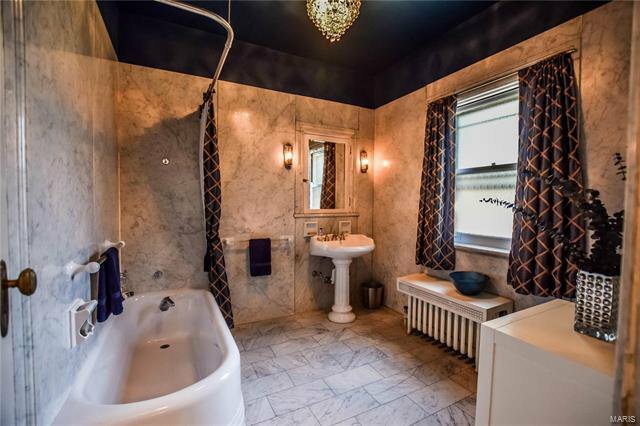 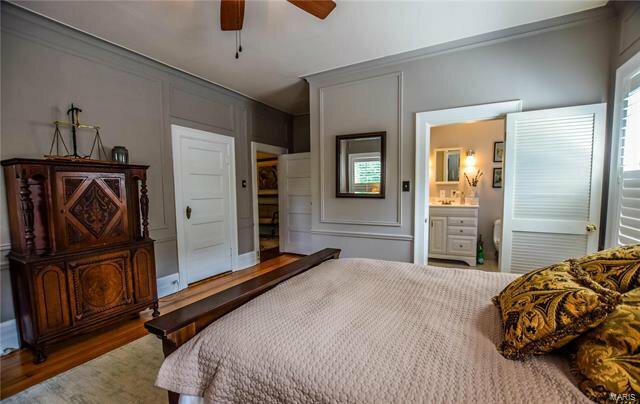 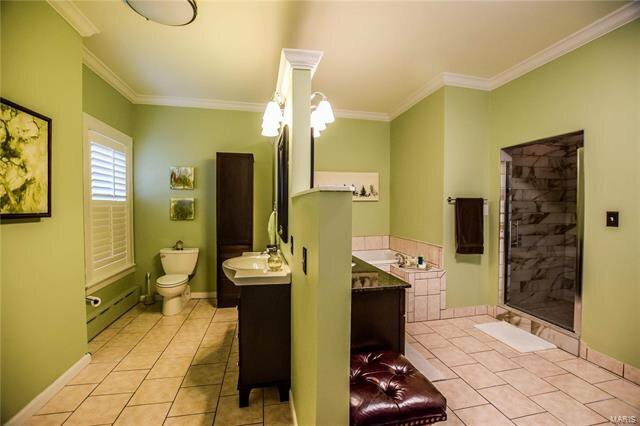 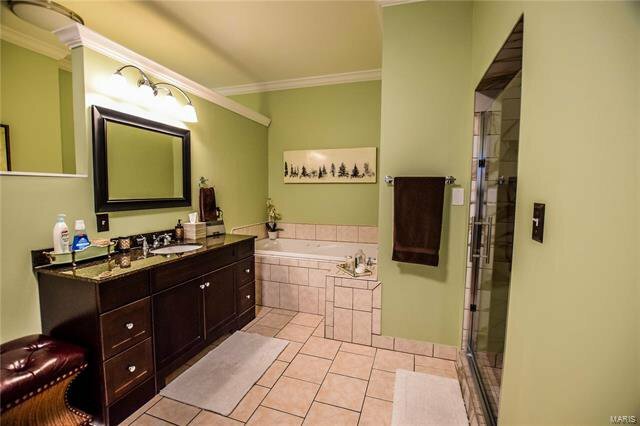 Master suite features a large bathroom with two sinks/vanities, jetted tub, and separate shower. 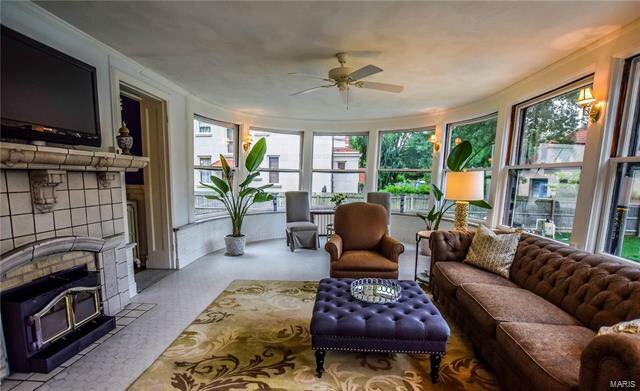 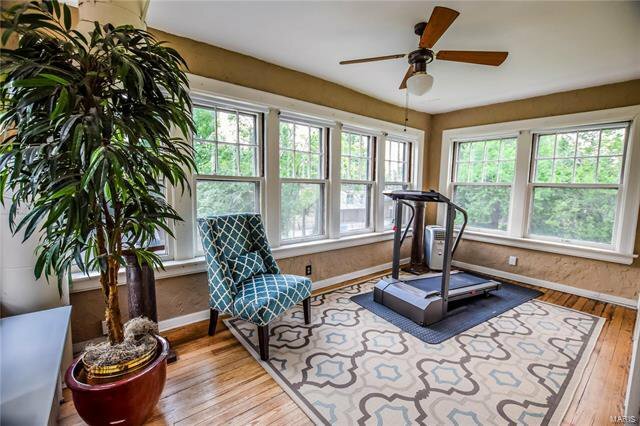 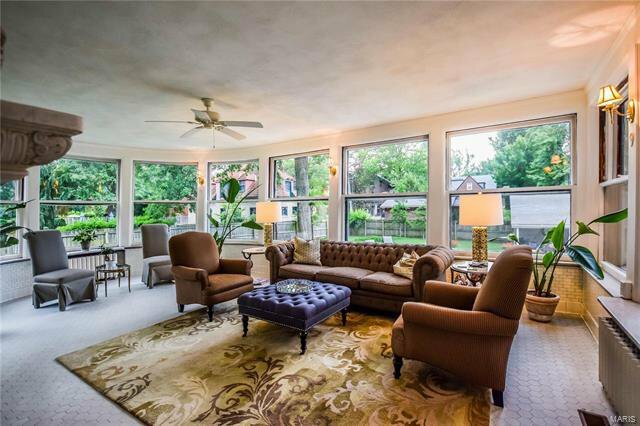 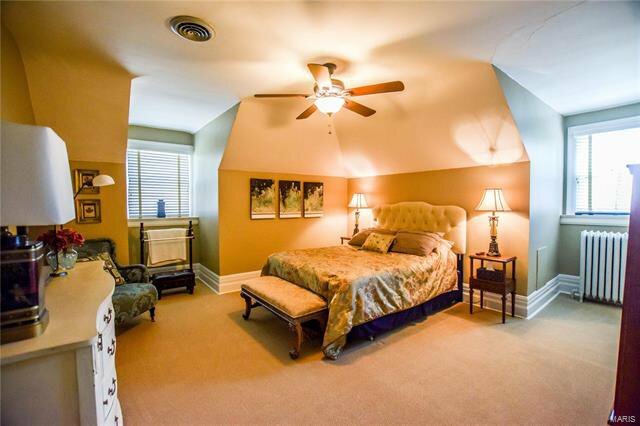 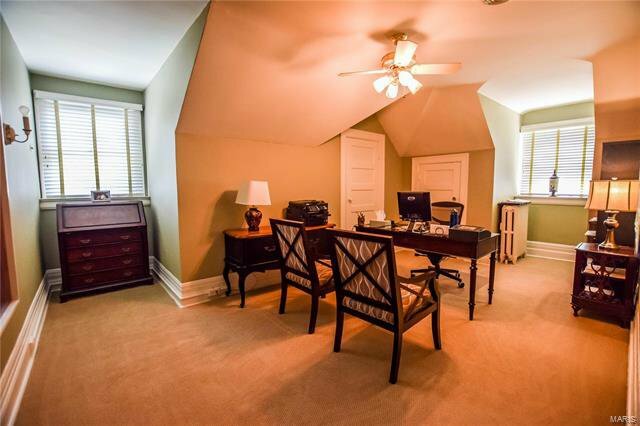 The second floor also features a sunroom, 2 more bedrooms, and 2 more full baths. 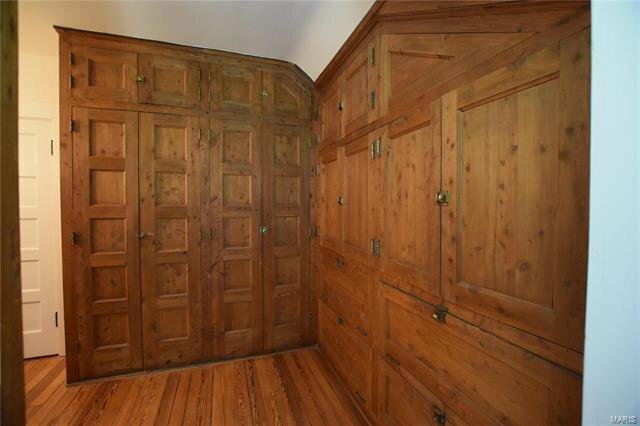 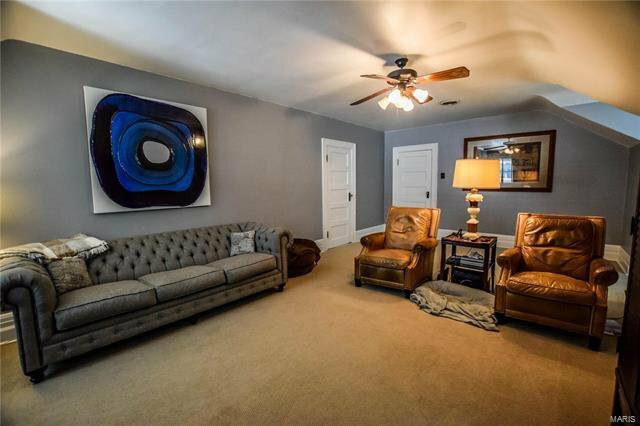 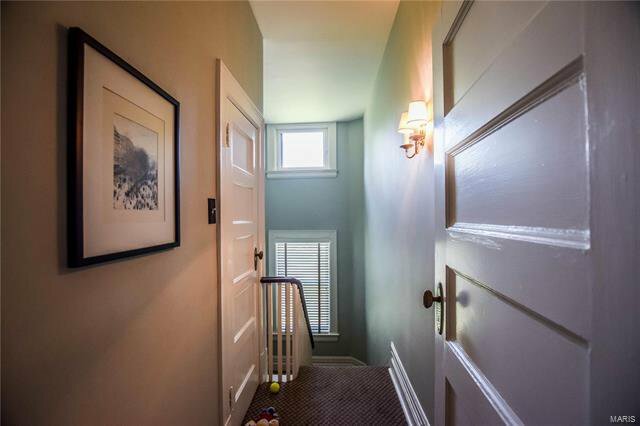 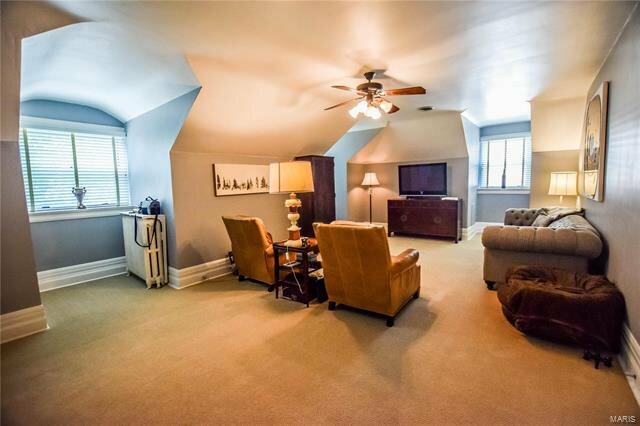 The third floor has 2 bedrooms, a full bath, trunk room and a large living area perfect for a family/TV room. 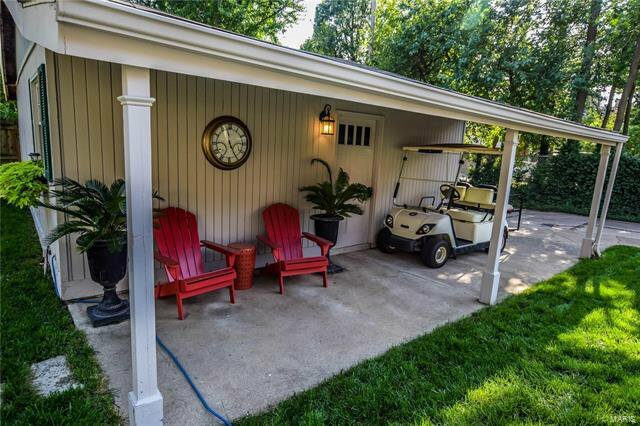 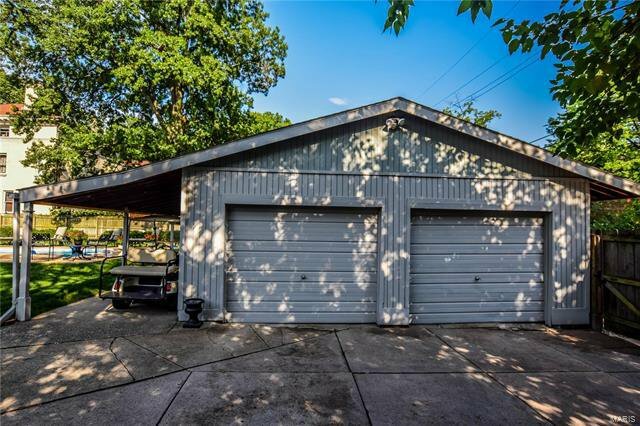 2-car garage, gated driveway, new landscaping, irrigation system, all beautifully updated and maintained! 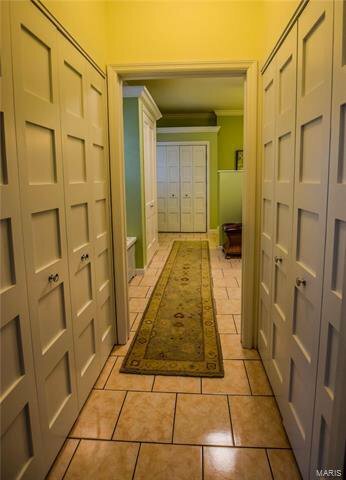 Backs to Kingsbury Place. 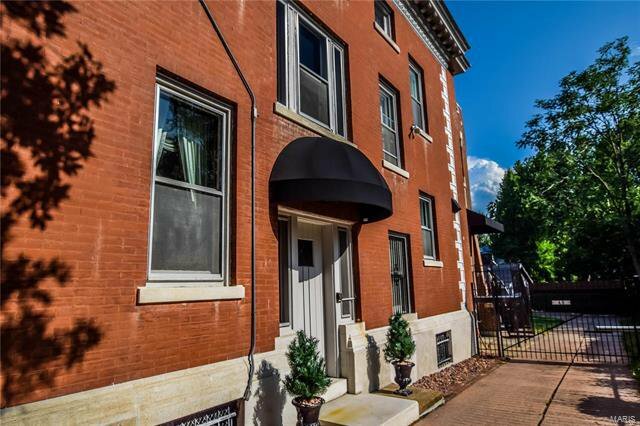 Walk to Forest Park, Central West End, WashU, BJC, and much more. 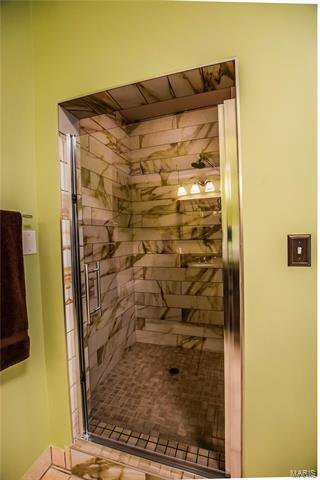 2-10 Home Warranty.